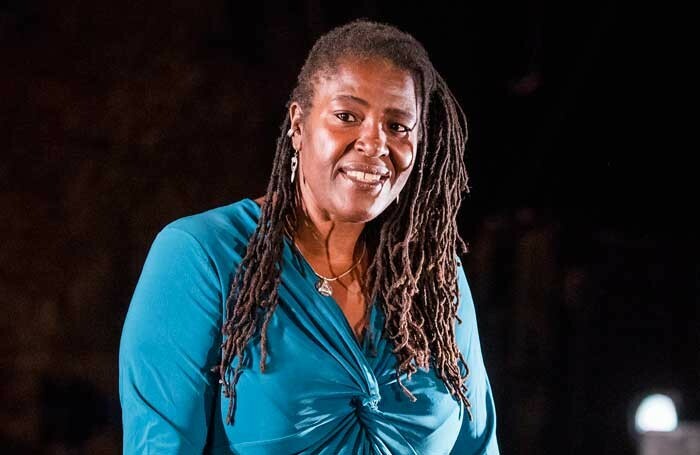 Sharon D Clarke will take the lead in the UK premiere of Broadway musical The Life. Cornell S John has also been cast in the musical, which will run at Southwark Playhouse from March 25 to April 29. A press night will be held on March 29. The UK premiere of Cy Coleman’s show, first staged on Broadway in 1997, will be helmed by original director Michael Blakemore. As well as music by Coleman, the musical has lyrics by Ira Gasman and a book by Coleman, Gasman and David Newman. The staging at Southwark Playhouse will feature design by Justin Nardella, projection design by Nina Dunn and lighting by David Howe. 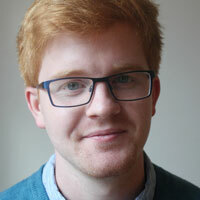 Tom Jackson Greaves will choreograph the musical, while Tamara Saringer will serve as musical director. Anne Vosser is casting director for the production, which is yet to announce its full cast. The Life is produced by Amy Anzel and Matt Chisling.